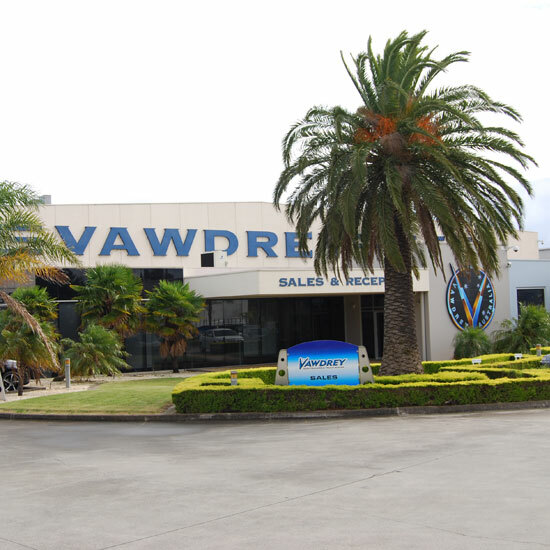 Vawdrey Australia is the nation’s leading manufacturer of quality semi trailers and associated transport equipment. 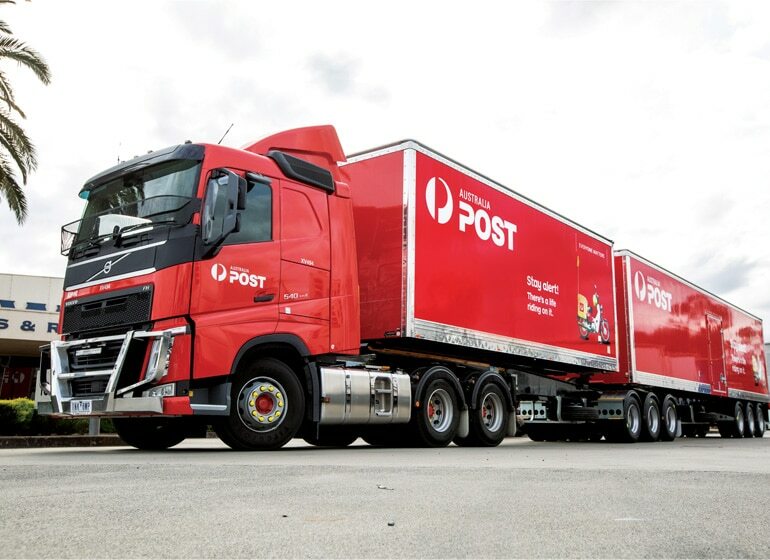 Proudly designed and manufactured in Australia at our Dandenong facility in Melbourne’s south eastern logistics hub, we build equipment that is custom made for the unique conditions found in the Australian operating environment. 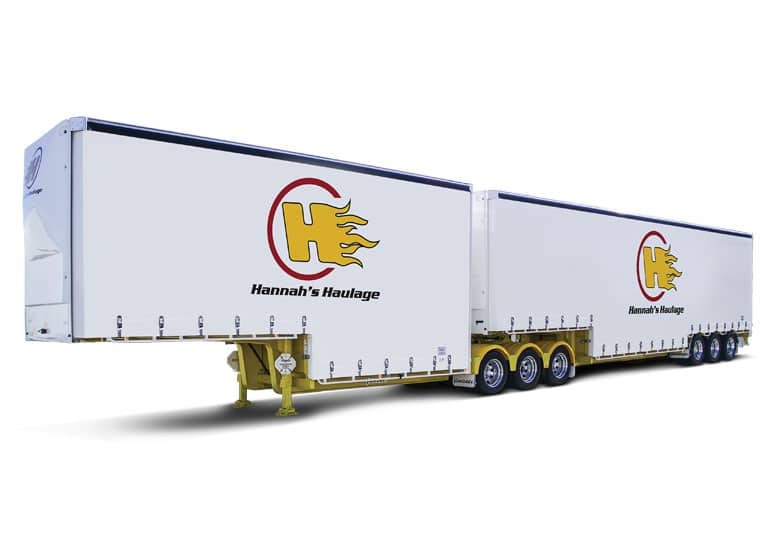 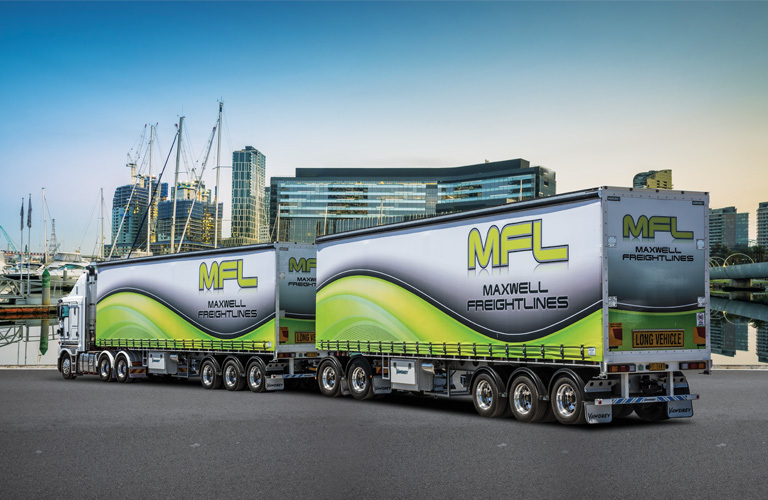 We pride ourselves on delivering trailers and truck bodies that meet the highest standards of design and finish, that deliver unmatched levels of productivity and safety, backed up by nation-wide service and support across the country. 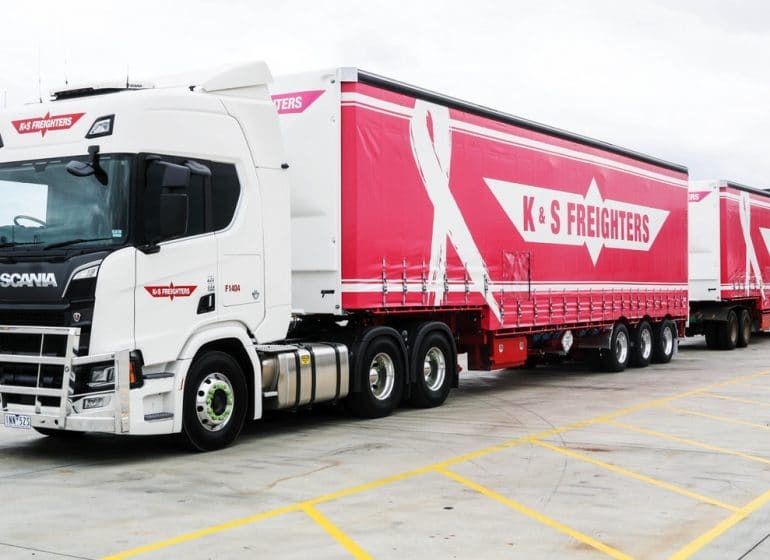 Ranging from the largest fleets to single vehicle owner operators, Vawdrey take pride in working closely with our valued clients and understanding individual business needs.